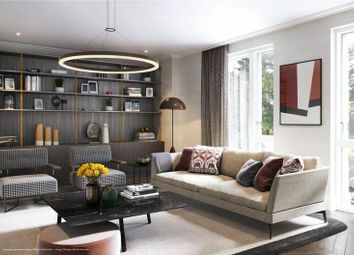 Beautiful and luxury one bedroom apartment is located in the new Hampstead Manor development in Hampstead. 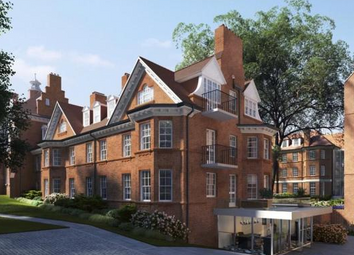 Residence benefits from 24 hour concierge, swimming pool, gym, spa, landscaped gardens. 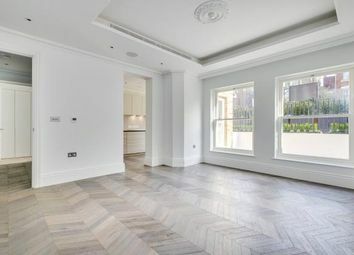 Beautiful and luxury one bedroom apartment is locate in the new Hampstead Manor development in Hampstead. 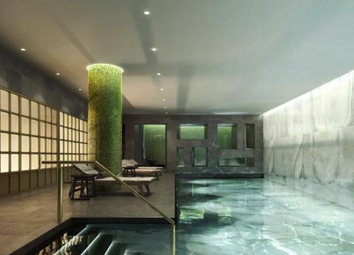 Residence benefits from 24 hour concierge, swimming pool, gym, spa, landscaped gardens. 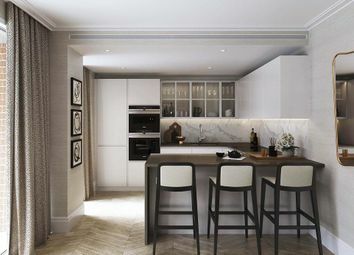 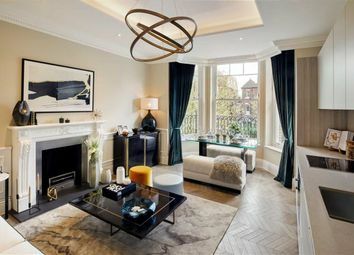 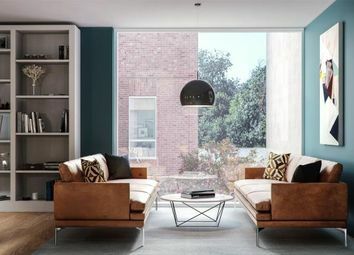 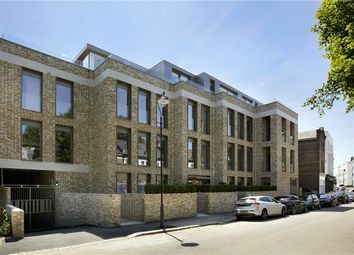 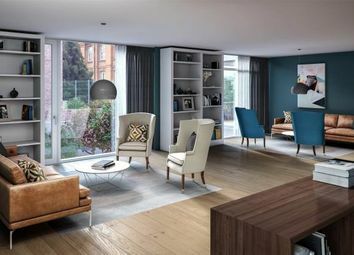 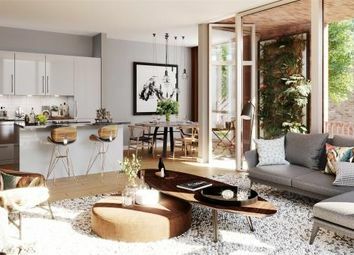 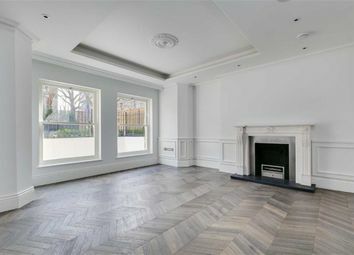 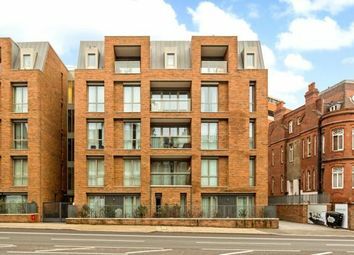 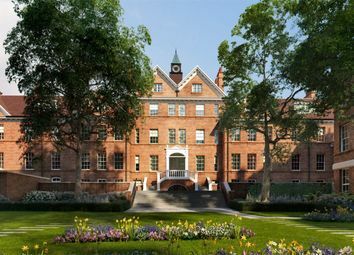 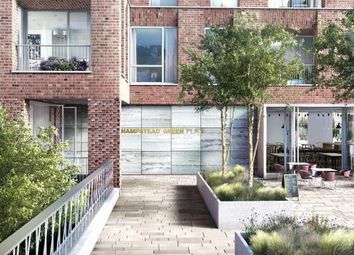 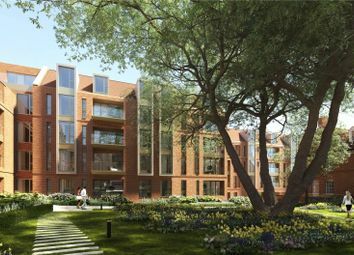 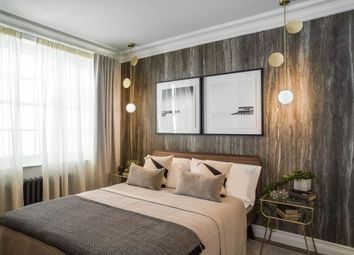 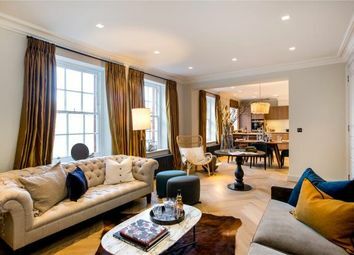 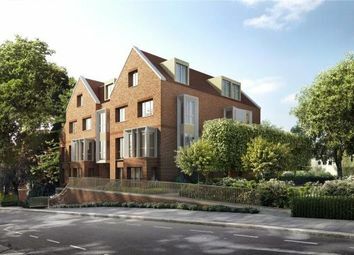 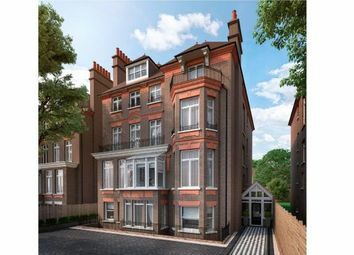 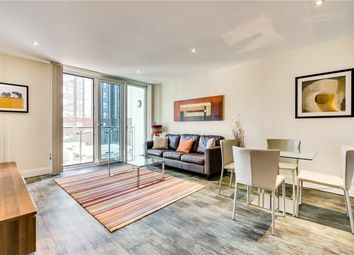 Beautiful and luxury two bedroom two bathroom apartment is locate in the new Hampstead Manor development in Hampstead. 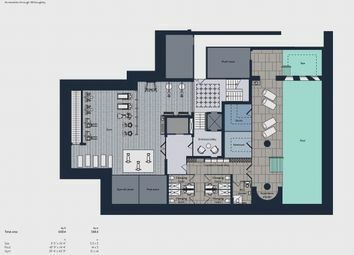 Residence benefits from 24 hour concierge, swimming pool, gym, spa, landscaped gardens. 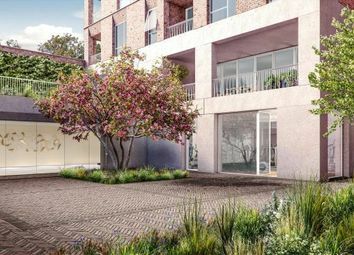 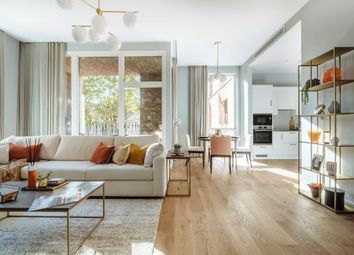 Stunning and beautiful two bedroom with two bathroom apartment is located in the new Hampstead Manor development in Hampstead. 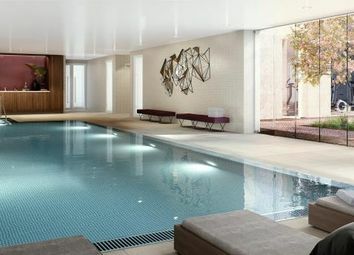 Residence benefits from 24 hour concierge, swimming pool, gym, spa, landscaped gardens.